If you are currently looking for ocean view land you will want to take a look at this one. 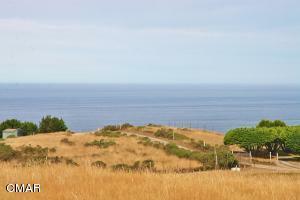 Eight acres with excellent ocean views in an area of fine homes. Two drilled wells have both tested 3 plus gallons per minute. Soils tests for septic system indicate a standard system for a three bedroom home. One acre building envelope takes maximum advantage of the views. Easy access to highway 128 and minutes to fine dining, Navarro Beach State Park and Mendocino Village. Build what you want! Owner will do short term financing with a good down.